With a final round 65, Leona Maguire found herself in a playoff at the Windsor Golf Classic on the Symetra Tour. 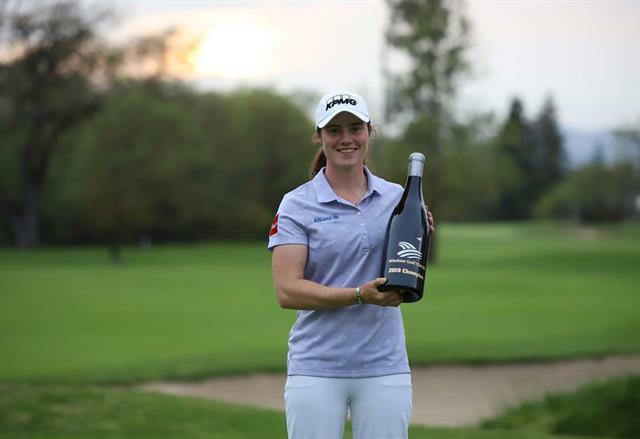 Leona Maguire stepped into the winner’s circle at the Windsor Golf Classic for the first win in her professional career. A birdie on the first hole of a sudden-death playoff against Anannarukarn sealed the title. Maguire fired a bogey-free, 7-under par 65 in the final round highlighted by a stretch of four straight birdies from holes four through seven. 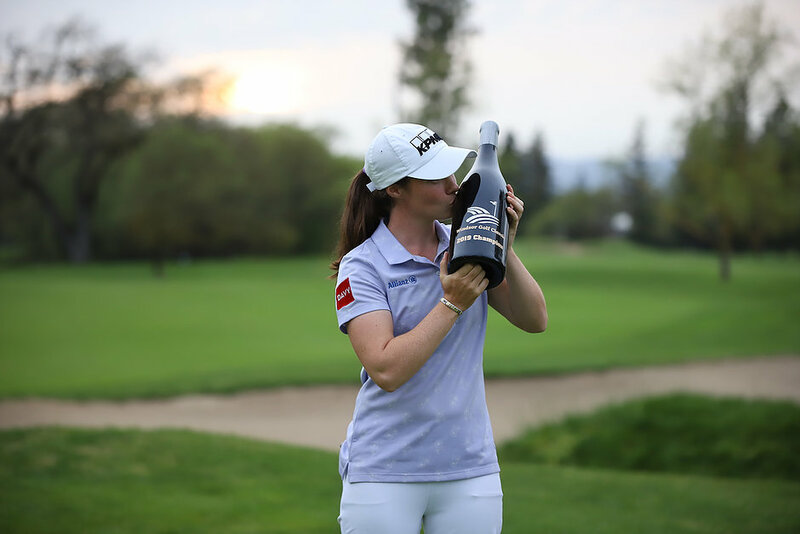 After making her Symetra Tour debut at the 2018 Forsyth Classic presented by Decatur Park District, Maguire becomes a champion in just her 17th “Road to the LPGA” start. Following the fourth tournament of the 2019 Symetra Tour season, the Volvik Race for the Card welcomes a fresh top-10.